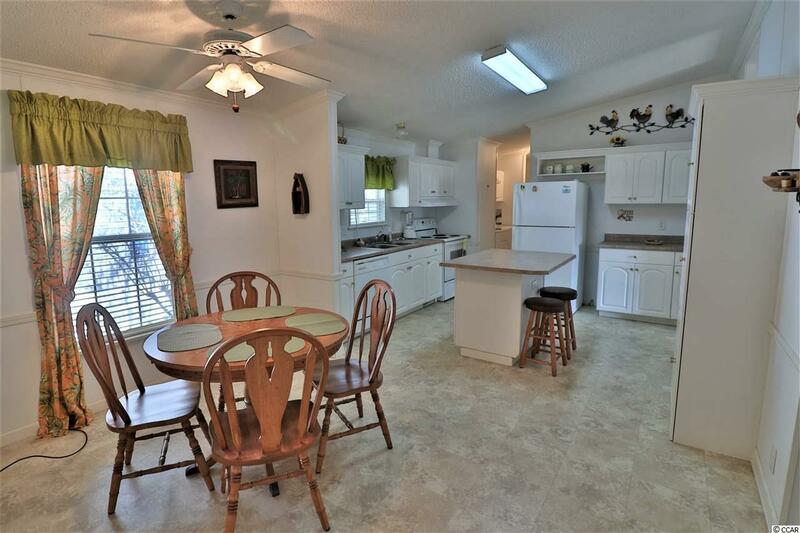 3 bedroom 2 bath spacious home located in Murrells Inlet. 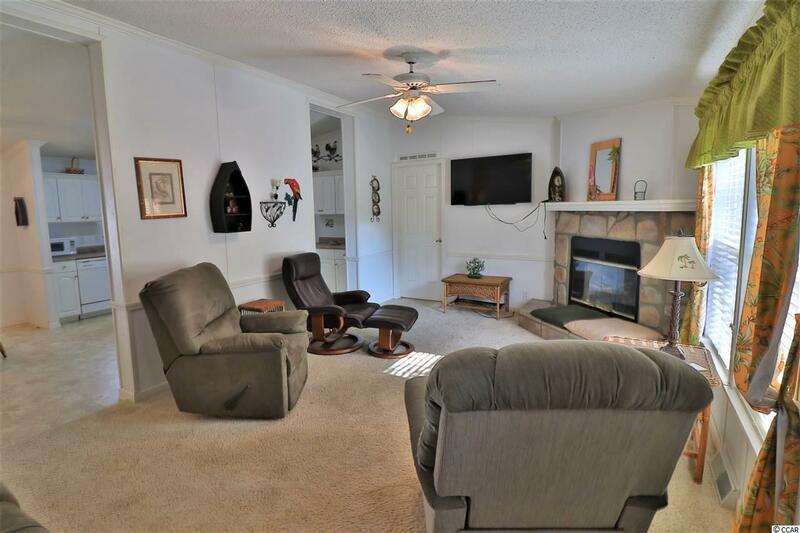 Enjoy reading a book in the living area by the fireplace. Open kitchen with island, bar seating and breakfast nook. Master suite with walk in closet. 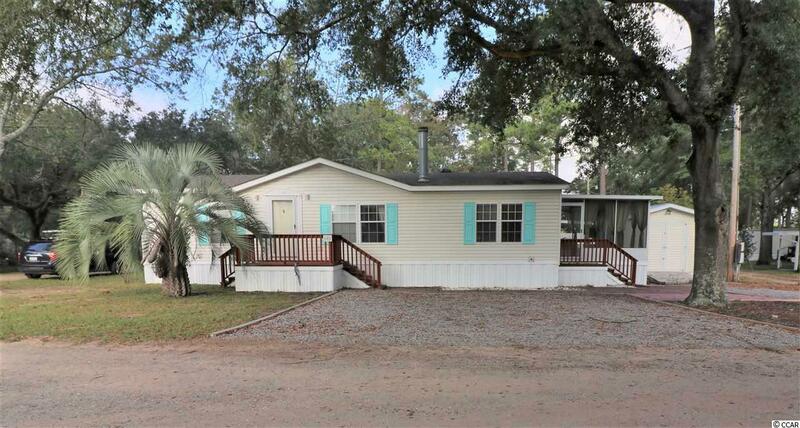 Spacious screened in porch to host for entertaining or to host a family gathering. Additional storage space in shed. 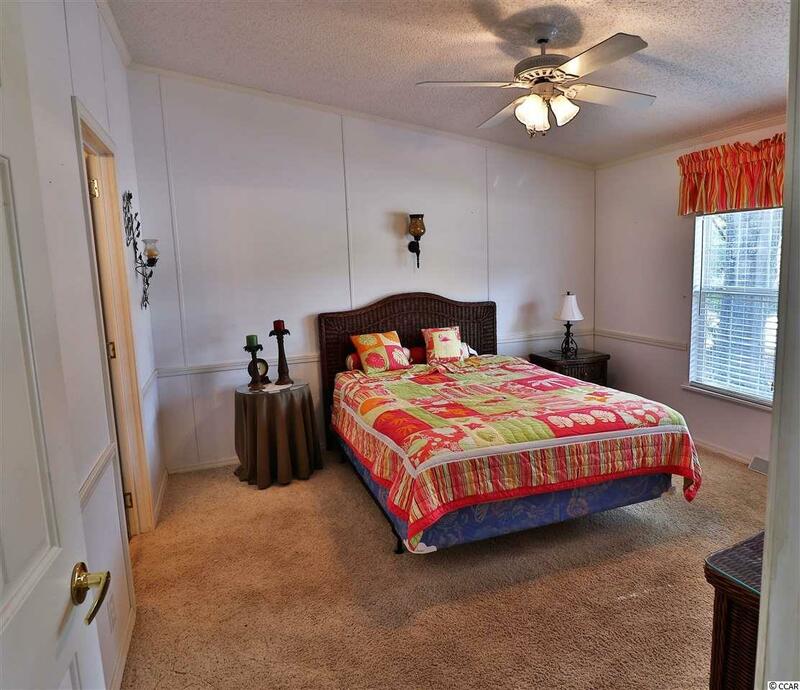 Close to shopping at Inlet Square Mall and easy access to Surfside Beach. BOOK A SHOWING TODAY!